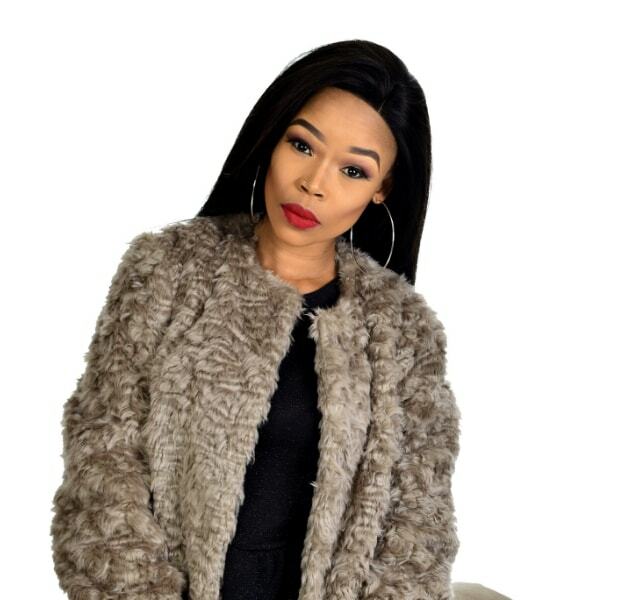 When it comes to strong and incredibly talented young women, South Africa is a gold mine, and multi-award-winning R&B artists turned rapper, Fifi Cooper, is living proof. It’s been three years since this highly original voice swept the Metro FM Music Awards with her debut album. Followed by half a million Instagram followers and inspired by her five-year-old, Resego – her career is flying. 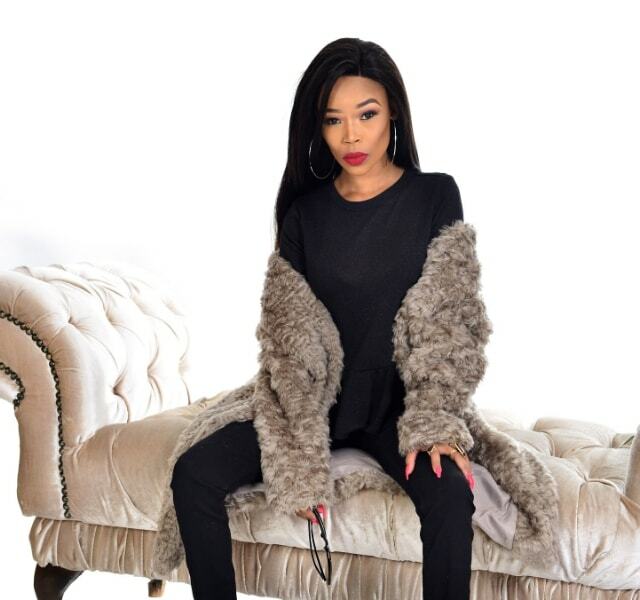 Fifi has been in the industry for an impressive nine years, and was the first local female rapper to hit a million views on YouTube. Once she began media studies Fifi got to work with Khuli Chana and Momolemi but the singing bug had bitten much earlier. While she’s always been musical, it all started with her late father who encouraged her to sing, like he enjoyed doing. Her career has since taken off, and a large part of her success can be attributed to her ability to write, sing and rap about her personal life and everyday experiences. 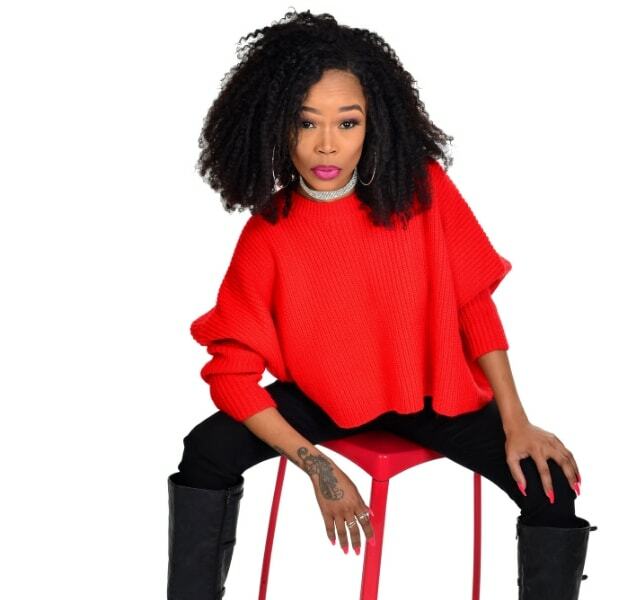 She recently released her new album Take Me Back under her own record label, and says she named it that to take her fans back to who she really is, the First Lady of motswako. She’s always wanted her own label to give a platform to young artists, and to teach them that it’s not all about making money. Her young son Resego is already showing some musical skill, and shares her bold spirit, as he proved to Acrobranch Instructor Eugene Ngobeni on our day of fun with the adorable family. She’s not just all about music though. Cooking is a new passion for Fifi and she has plans to attend chef school and open a restaurant in Pretoria. But - everything in its time. At twenty-seven years old and firmly behind the wheel of her own career, The First Lady is playing it her way.